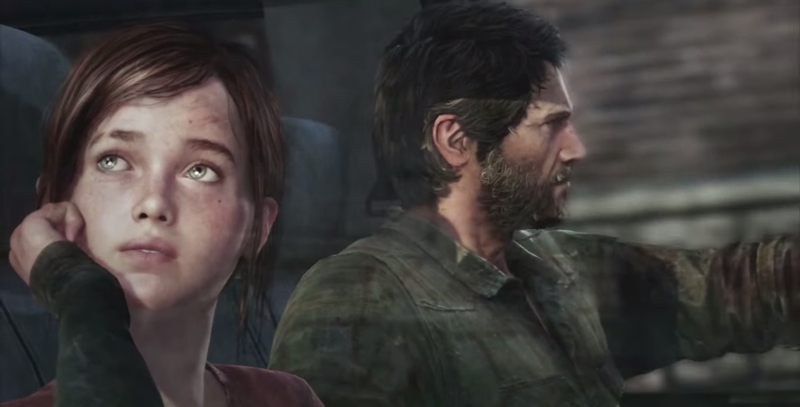 The Last of Us went on to become one of the most acclaimed games from last generation, with critics everywhere praising its story and storytelling, as well as its incredible and deft gameplay, which is the best Naughty Dog has done in a while now. But for all the positive reception the game ultimately got, Naughty Dog weren’t exactly sure it was going to do well when they were making it- in fact, they thought the game would bomb. We thought it was going to tank,” co-director Bruce Straley said in the latest Conversations With Creators video when asked if Naughty Dog anticipated the game’s huge success. Of course, in the end, they came through and delivered one of the most critically acclaimed games of all time. Funny how that turned out.